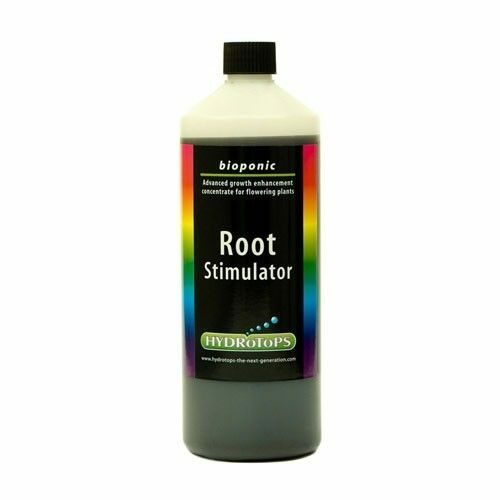 Here at Urban Garden, we offer a fantastic selection of hydroponic nutrients and boosters, all of which are suitable to be used in any type of growing system. 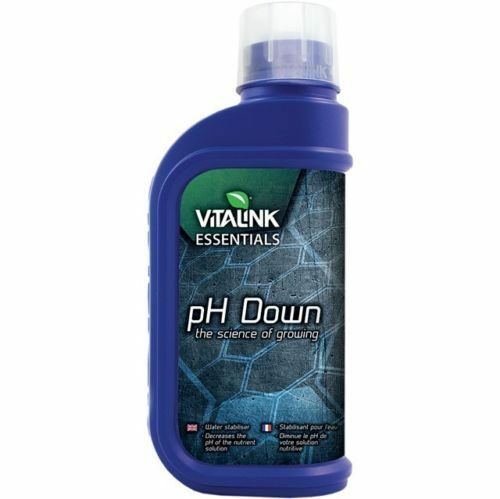 Hydroponic nutrients play a huge role in growing a successful crop. The boosters provide the plants with the nutrients they are unable to produce themselves. 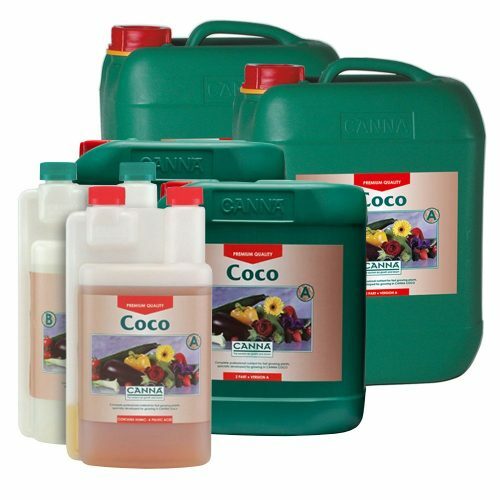 Using hydroponic nutrients and boosters helps growers to produce and achieve a crop of healthier and much more luscious plants. 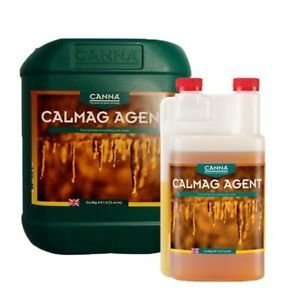 All of the boosters and nutrients we offer for hydroponics can be purchased online or if you’re unsure of the best type to choose, get in touch and we’ll be happy to provide you with expert advice. Hydroponic nutrients and boosters can be complex to deal with or they can be as simple as mixing and pouring. 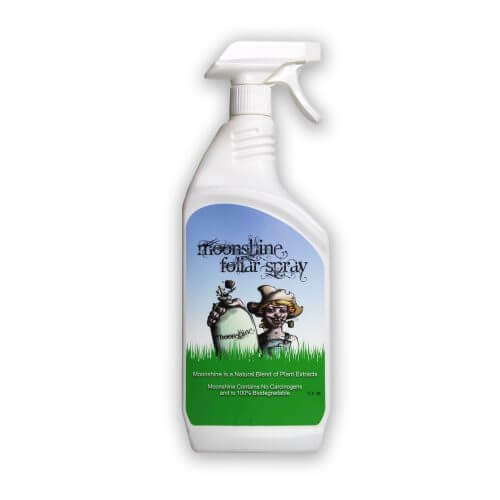 All of the boosters and nutrients we offer are from reputable manufacturers and are proven formulas to help and assist with the growth of plants and crops. 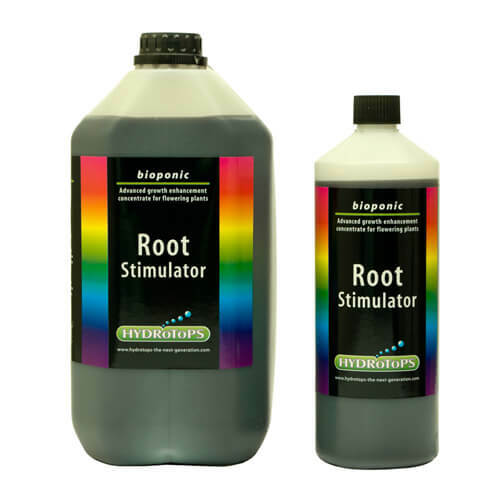 Due to the soil-less growing used in hydroponics, it’s important to use nutrients and boosters to achieve the best possible results. The Urban Garden team have chosen the best and most proven nutrients and boosters. If you’re unsure of the best type to choose, contact us for expert advice. 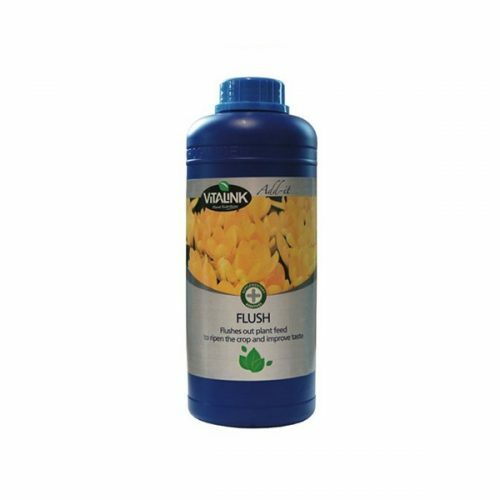 When it comes to needing boosters and nutrients for hydroponics, be sure to shop online with Urban Garden. 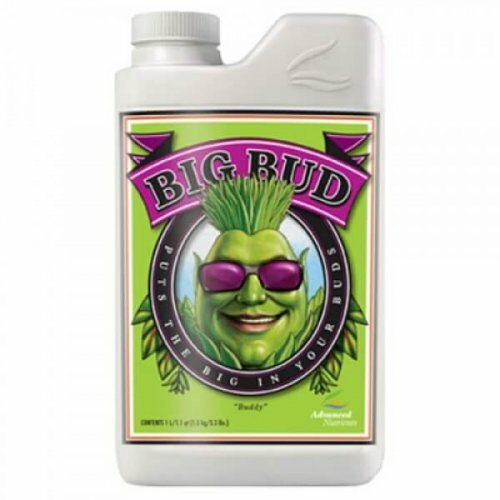 We offer a great selection of hydroponic nutrients and boosters that are perfect for any type of grower. 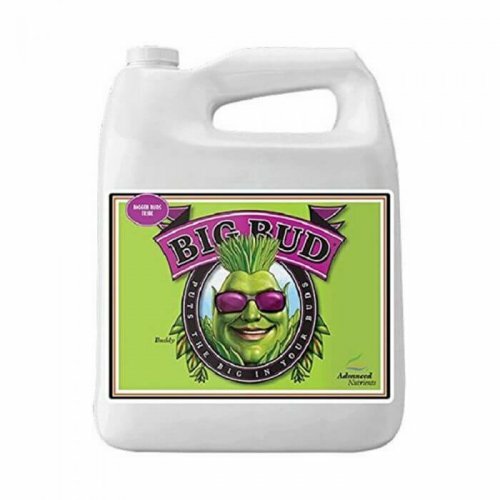 No matter what type of plants or crops you might be growing our nutrients and boosters can help you to achieve a high quality crop. We offer delivery across the UK and order for nutrients and boosters can be placed online.